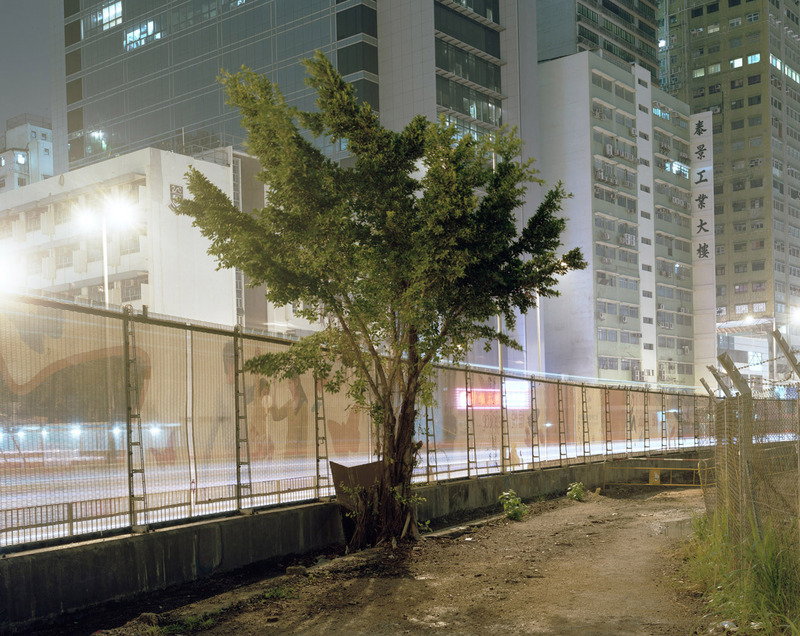 Perimeter fence at the former Hong Kong Int. Airport (Kai Tak Airport)Ah Fung was sent to study in England in 1990 at the age of 13. His two sisters and brother were also sent to boarding schools in England when they turned 13. Flights to the UK tend to take off late at night, making the drive along this fence one of the last things they saw before being sent off to live in another country.